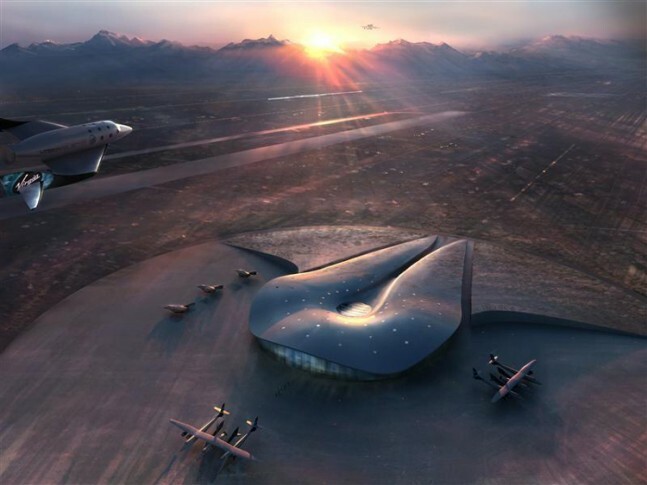 In 2011, at the upward arc of the NewSpace movement’s trajectory, much fanfare was made about New Mexico’s new spaceport, which would see private citizens travel into space on a regular basis. Dubbed “Spaceport America” it was touted as opening up the space frontier for average citizens; however, to date, no one has traveled to suborbit and it appears that patience regarding promises made about the site are wearing thin. As of this week, the New Mexico legislature has posted a measure to sell the facility. The bill to possibly sell the relatively new structure, SB 267, was moved from the Senate Corporations and Transportation Committee to the Senate Finance Committee in a vote held on Thursday, Feb. 19. However, with the loss of Virgin Galactic’s (VG) SpaceShipTwo (named the VSS Enterprise) on Oct. 31, 2014, confidence in the core tenant of Spaceport America has dipped. This has been underscored by the fact that the date when the first paying customers would fly on SpaceShipTwo, originally slated to take place in 2007, has slipped repeatedly. 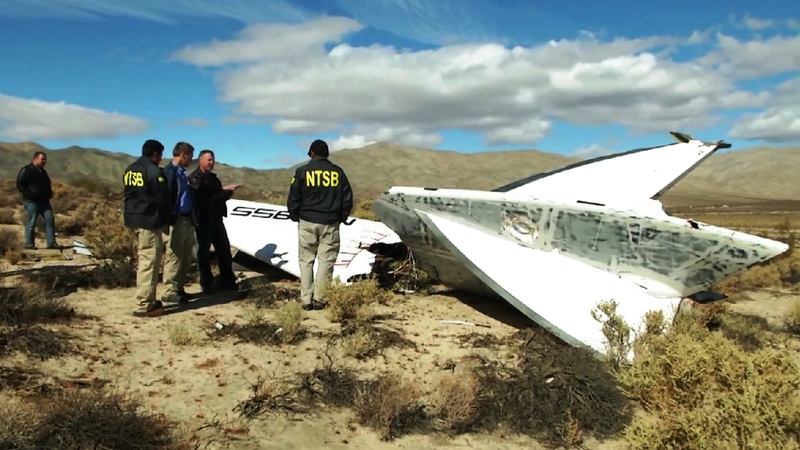 Virgin Galactic has encountered numerous delays in beginning the firm’s space tourism efforts which have been complicated by the loss of the VSS Enterprise. Moreover, New Mexico has invested more than $200 million in taxpayer-provided funds into the structure, which, according to Muñoz, has gone virtually unused. VG replied in the Forbes report that it has signed a 20 year lease with the State of New Mexico and that it has paid its lease since Jan. 2013. 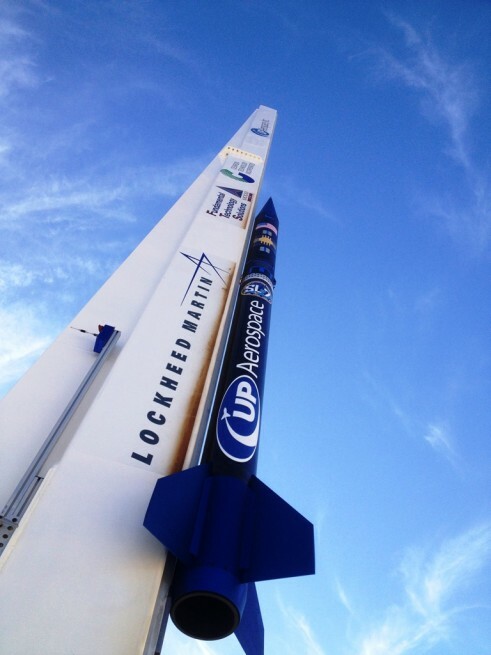 With the limited progress that has been made toward the start of commercial space tourism efforts, the recent move to sell Spaceport America by the New Mexico Senate highlights the impatience of some with the progress that is being made. As the author of the Forbes article, Alex Knapp, notes, it is unclear who would want to buy the property and as one expert, Bill Ostrove, stated, for those organizations already with offices at the center – little would likely change. Last year’s accident, which saw one of the two pilots on board the spacecraft killed and the other seriously injured, was not the first time personnel working on SpaceShipTwo have lost their lives in the effort to get the craft into operation. On July, 26, 2007, three technicians were killed during a test of SpaceShipTwo’s hybrid rocket motor. After last year’s accident, some industry experts predicted that VG had been delivered a serious setback. However, the company rebounded in fairly short order and has stated that it will continue test flights this year. If this takes place, VG will use a new craft, the SpaceShipTwo (SS2) VSS Voyager to conduct these test flights. Spaceport America, which used to be known as the Southwest Regional Spaceport, is located in a region of New Mexico known as Jornada del Muerto (which roughly translates to English to: “route of the dead man”) and is located north of the U.S. Army’s White Sands Missile Range and lies some 89 miles (143 km) north of El Paso, Texas. 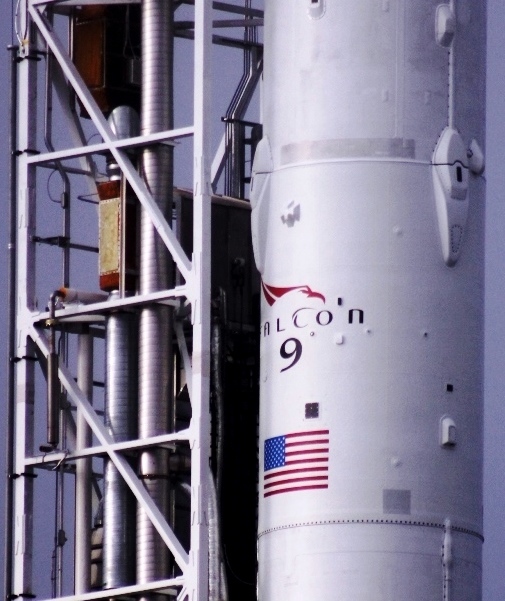 Spaceport America’s website details how the location is the home of SpaceX’s Falcon 9R test article and that it hosts, “numerous other suborbital launches.” At present, the first flight of the F9R is slated to occur this spring. A report written by Jeff Foust, which appeared on Space News in October of 2014, listed the amount that Virgin Galactic had paid at that point at $2.6 million, in rent and other fees, and that SpaceX had spent more than $2 million — which was used to produce infrastructure at the port which included a landing pad, fuel tanks and a mission control center. For his part, Munoz stated in a press release that he believes VG is not living up to its end of the agreement.